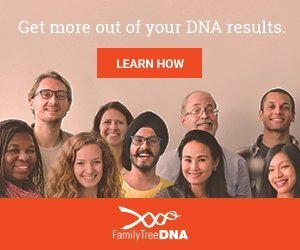 When you receive your DNA test results, you may be one of the lucky few to have an instant match to a parent or sibling. Time to celebrate, right? Not so fast. What if those matches don’t list a real name, but just initials or a username. And what if you sent them a message and weeks pass without a reply? What if they do respond only to tell you the match is an error? To say this can be quite frustrating is an understatement. Fear not. I’m here to help. This is not a real person (Ojciec is the Polish word for father). 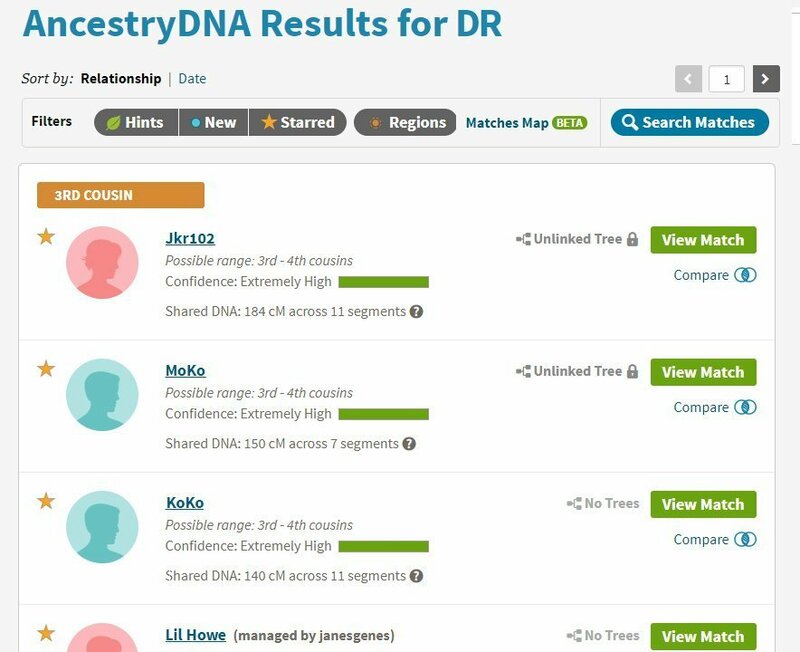 Notice how it says “is your father.” If you see this, there’s a 99.99% chance the person who submitted this DNA kit is your father. Congratulations! Bob is your father. What If you reach out to Bob and he insists he can’t be your father? There are some possible explanations. If you were born in 1970 and Bob was born in 1975, obviously, he’s not your dad. Take a look further down your list of matches. It shows a father and a likely full-sibling with the same last name. Ask Bob if Joe is his father. 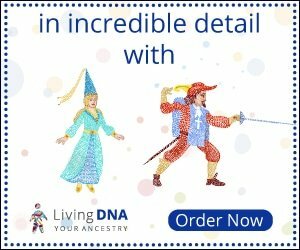 Around the holidays, or when kits go on sale, it’s common to see clusters of family members DNA-testing at the same time. Surprisingly often, people ship out their spit samples with the wrong names on them. In this scenario. 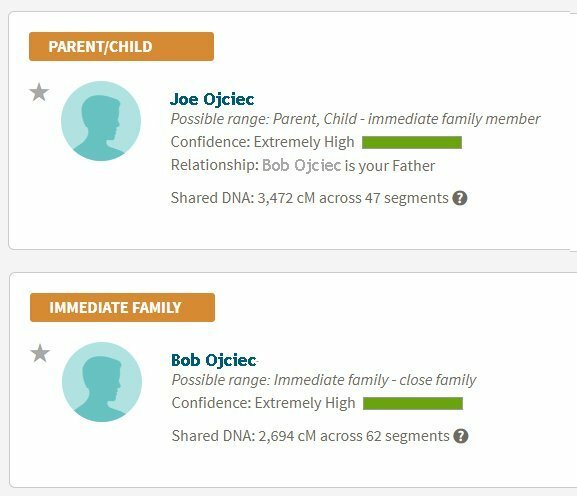 Bob is actually Joe’s son, but their names are attached to the wrong accounts. Maybe they prepared their saliva samples while sitting around after Christmas dinner, and accidentally mixed up the 15-digit codes assigned to each kit. This can be easily remedied if Bob and Joe update their account information. Below, the names are now attached to the correct DNA kits. Congratulations! Joe is your father. And Bob is your full-brother, meaning you also have the same mother. Why would that be? 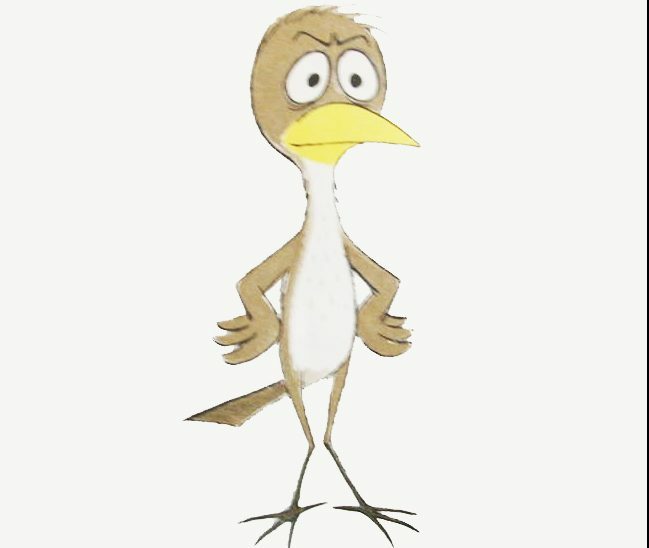 Possibly, Joe and his girlfriend had a child when they were very young and gave the baby up for adoption. A few years later, they married and had Bob. Or you and another child were switched at birth. Really, the possibilities are endless. Note: I wish I didn’t need to dedicate several paragraphs to mislabeled DNA kits, but it happens. A lot. 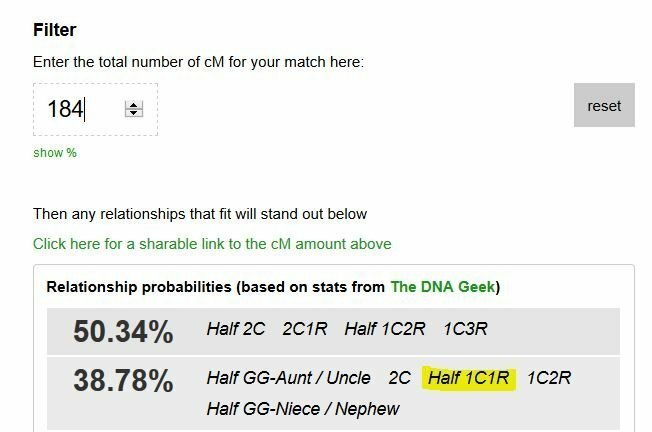 It’s very unlikely Ancestry messed up the test. The same goes for any of the other companies. It would be a P.R. and customer service nightmare if DNA testing companies made a habit of incorrectly identifying parents. If, however, Bob’s kit was somehow switched with the DNA of a stranger in some super-rare lab error, Bob and Joe would not both appear on your match list. 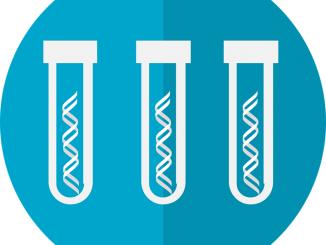 There are some legitimate (but rare) scientific reasons DNA kits may return false results. 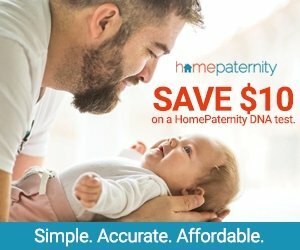 This article about chimerism explains some very unlikely, but possible reasons a DNA match father might not really be your father. Here’s the list of my friend AR’s top matches. He’s a first-generation American, born in southeast Asia. 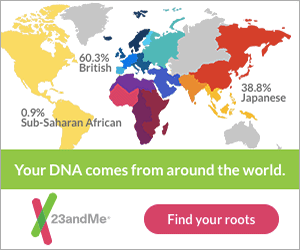 Very few people from his ancestral homelands have taken DNA tests, so there aren’t many people in the database whose DNA matches his. AR isn’t an adoptee, but if he was, I’d advise testing with/uploading to other sites immediately. His closest relatives (who did include their full names) are possible 4th to 6th cousins. 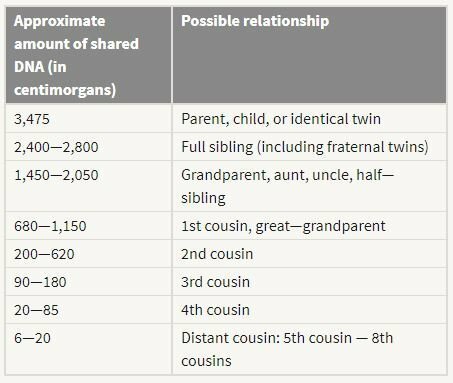 To get a better idea of how complicated it can be to identify common ancestors shared with 5th cousins, see this article. A few 1st and 2nd cousin matches who share their real names can lead to a very short search for birth parents. CS, below, has ancestors with roots in America for hundreds of years. As would be expected, she has many good matches. In my opinion, anyone sharing over 100 cM, who lists a real name and attaches a family tree is a good match. Anyone sharing over 200 cM with at least a real name is an excellent match. CS recognized every name on her first page of matches. She’s not an adoptee either, but if she was, she could have figured out at least one birth parent in just a few hours. Below is a match list for someone whose parents are both 1st-generation Americans of European descent. All the names have been changed to protect users’ privacy, but this list is similar to the matches others might encounter. 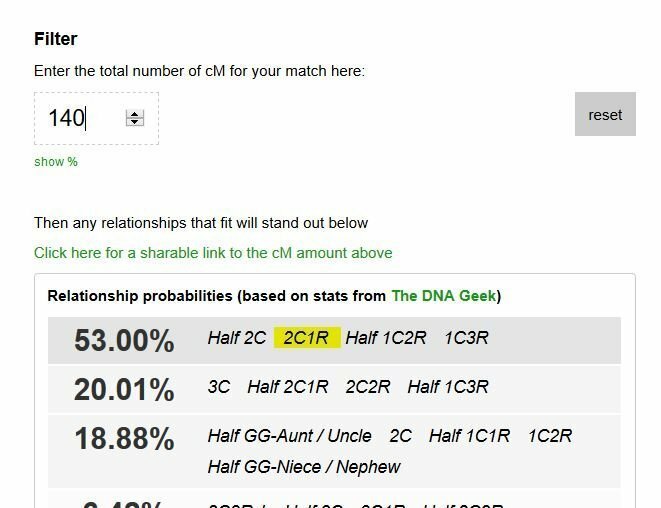 The closest match DR has is 184 cM, falling into what Ancestry predicts is the 3rd cousin category. What Ancestry doesn’t include in this chart are the multiple combinations that exist within the same cM range as 3rd cousins. Jkr102 is DR’s mother’s half-cousin. Jkr102 and DR’s mother share one grandparent. This is because DR’s grandmother was married twice. Her first marriage produced DR’s mother. Her 2nd marriage produced Jkr102. 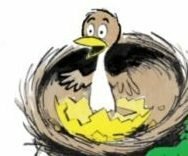 MoKo and KoKo are DR’s father’s 2nd cousins. They are DR’s 2nd cousins once removed. Lil Howe is DR’s 2nd cousin twice removed. (not shown in the image: shared DNA 135 cM across 7 segments) Lil Howe was born in 1925. She is 50 years older, or 2 full generations older than DR. Lil Howe is DR’s grandmother’s 2nd cousin. Lil is DR’s mother’s 2nd cousin once removed, and therefore, she is DR’s 2nd cousin twice removed. None of these people are exactly DR’s 3rd cousins, but they do fall within the range one would expect from these relationships. If you’re at all confused by the idea of a half 1st cousin twice removed, check out this article. 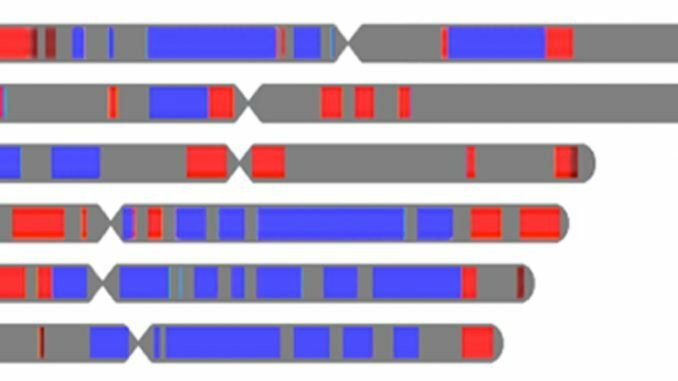 If I put the cM values for MoKo and KoKo into the tool, I see the shared DNA fits the expected range as well. Why bother with 3rd cousin matches? It can be discouraging to find out your closest matches are labeled as 3rd cousins. But as we learned with Jkr102, the shared ancestor is DR’s great-grandmother. That’s not far back at all. Moko and KoKo share a pair of ancestors with DR who were born around 1850. While that is far back, these brothers follow a paternal-line genetic path with the same unusual surname as DR’s father. An adoptee may not notice these patterns at first, but with these two 2nd cousins once removed, we’re already encountered DR’s father’s surname. Similarly, Lil Howe’s maiden name is the same as DR’s mother’s father. These four distant matches are more useful than the ever-so-frustrating anonymous close matches. I’m going to back up for a moment and explain how I figured out who DR’s matches were. Sometimes, it can be quite easy to decipher a username. As I mentioned previously, these usernames are made-up, but based on actual aliases I’ve encountered. Starting with Jkr102, I first tried a Google search for the username. The search returned an email address Jkr102@somemail.com. Searching by this email address led me to a church newsletter, where Jan Roberts (Jkr102) was collecting donations for a canned food drive. I now knew her location. Next, I put her name and city of residence into a whitepages.com search. From there, I learned her maiden name and the name of her mother, who was living with her. 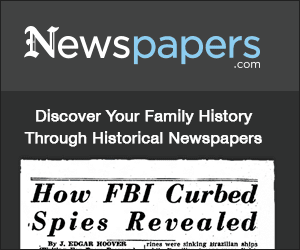 I searched newspapers.com and found an obituary for Jan’s father. The obit listed his parents, his wife’s maiden name, and all living descendants. From this information, I was able to build a 3-generation family tree for Jkr102. Next were MoKo and KoKo. Often, close family members choose similar nicknames, especially if one of them handles the account details for another. I looked at the matches shared between DR and MoKo and KoKo and found several people with the surname Kösz. The brothers had listed their hometowns in their Ancestry profiles (don’t forget to check your DNA matches’ bio pages for identifying information). Another newspapers.com search led me to a wedding announcement for a Michael O. Kösz. His brother Karl was the best man. They had each received the same middle name from their father Otto, who was also named in the newspaper. 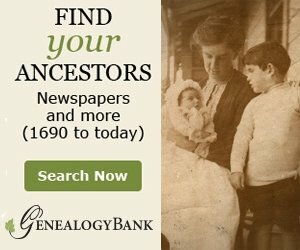 Going backward, I located Otto’s obituary on Legacy.com via a free Google search and found census documents on Ancestry.com. Before long, I had a passenger manifest for Otto’s father and the name of the village where he was born. Lil Howe was actually the easiest to figure out, and I’ll post the image again, for easier reference. Look at the very last line and see who manages her account. Anyway, you’ll probably notice many of the profiles are managed by someone else. This is pretty common if, say, someone wants their grandmother to test, but grandma doesn’t want to be bothered with the account setup or research. Another Google search brings me to the janesgenes website (you’ll encounter a lot of genealogists with their own family history blogs). I searched the site for the name Lil Howe and found a page with a Rootsmagic tree, listing Lil and her entire family line going back over the ocean, to the early 1800s. 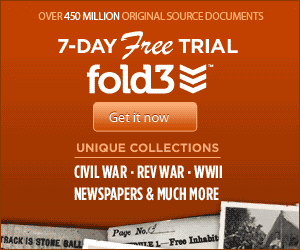 I messaged the site owner and thanked her for sharing her research (always a polite gesture). 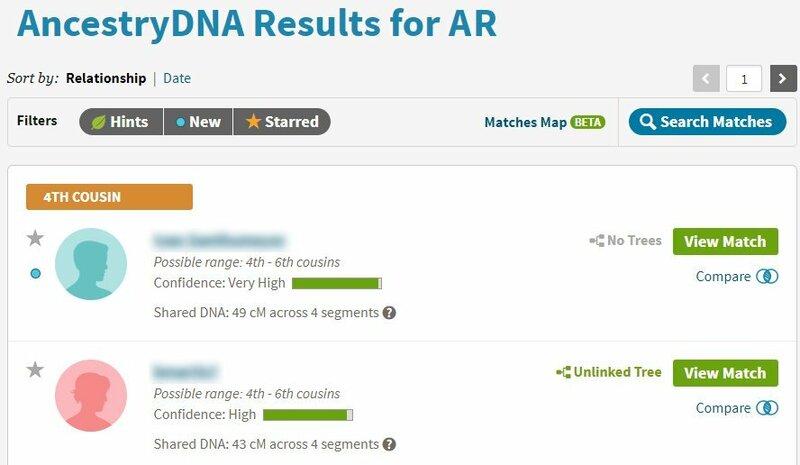 More times than I can count, I’ve looked over an adoptee’s DNA match list and found one very close match — who remains completely anonymous. The adoptee is searching for biological family members and there is a possible first cousin right there, but his name is something like someguy123. Someguy doesn’t respond to messages and it appears he hasn’t logged into his account in two years. But Someguy and the adoptee share a set of grandparents. Someguy’s father may be the adoptee’s brother. Someguy knows the answers we seek, but he is un-findable and unreachable. 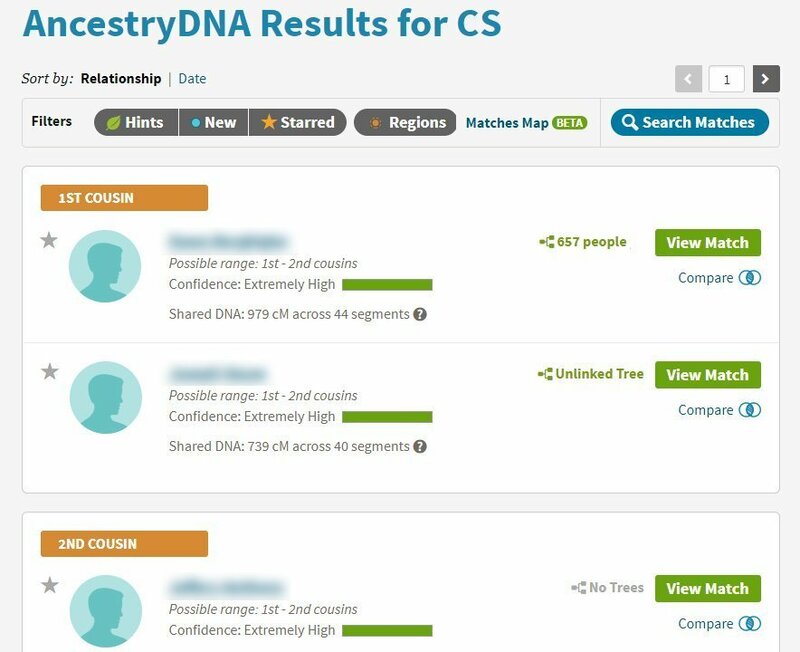 This is why several semi-anonymous 3rd cousin matches can be more useful than a completely anonymous first cousin match.